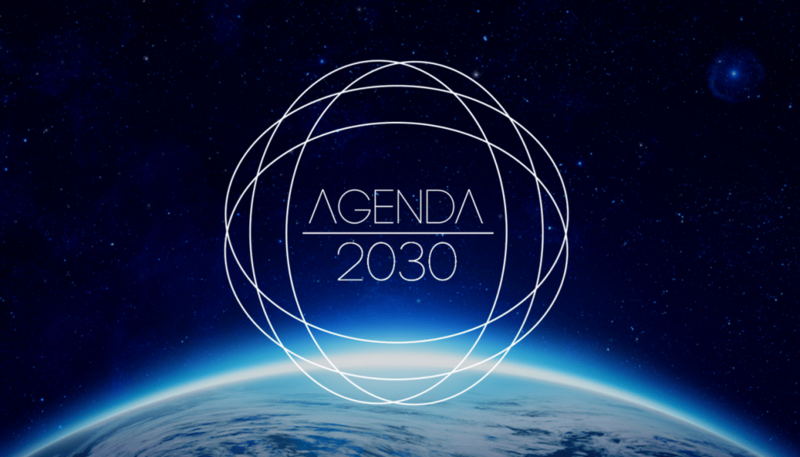 Agenda 2030 and the “New Economic World Order” – Coming This Year? | Land & Livestock International, Inc. 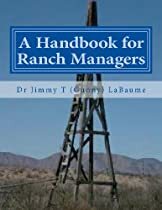 This is a bit long but very informative if you want to know what they have in store for us over the next 30 years. …save complete and utter transnational subjugation of autonomous human beings – globally. Technocracy – rule by a class of entrenched elites and “snitch society” technologies – will be the character of this coming global era. 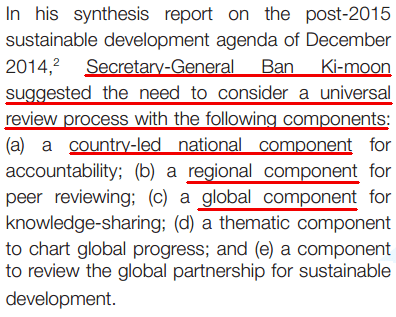 Sustainable development (Agenda 21) is its vehicle. The convergence of both engineered economic crisis and an engineered “sustainable development” crisis in late-2015 are hardly coincidental, nor are they insignificant. While the alternative finance community seems destined to eternally squabble about the mechanics of a coming global depression, few have set themselves to the task of projecting what the character of such a post-depression society will look like – and the “New World Economic Order” it has the potential to initiate. 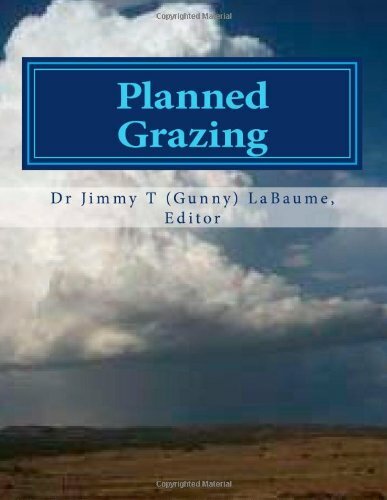 It is this author’s contention that the character of this coming era can only be understood when financial calamity is viewed in tandem with Agenda 21’s faux-ecological insidiousness; and you, Reader, deserve the knowledge and documentation of this sagacious plot. It’s pervasive, it’s global, and has existed (in its modern form) since at least the 1970s. As an integral decade in this ongoing “Age of Transitions,” the 1970s brought with it previously unimagined sociopolitical and economic shifts. Deflation was prevalent. The decade also saw the rise of the Petrodollar and the end of the gold-backed Bretton Woods era, as well as the seeding of eugenic “environmental catastrophe” memes propagated by works like the Club of Rome’s 1972 publication, Limits to Growth, or John P. Holdren’s equally Neomalthusian and lauded Ecoscience. It also saw the birth of the Trilateral Commission, co-founded by David Rockefeller and Zbignew Brzezinski in 1973, who, among other things, pushed forth the concept of a “New International Economic Order” to quell the world’s ailing economic and environmental “doom and gloom” forecasts. Are you thinking that this list is vaguely familiar? You should, because it represents the modern manifestation of programs like Agenda 21, Sustainable Development, Smart Growth, Smart Grid, Cap And Trade, Climate Change, Common Core, massive surveillance operations and a whole lot more. All of this has been brought to us by the machinations of the Trilateral Commission and its members since 1973, and it is all part of its master plan to completely replace capitalism with Technocracy. This is their “New International Economic Order“! 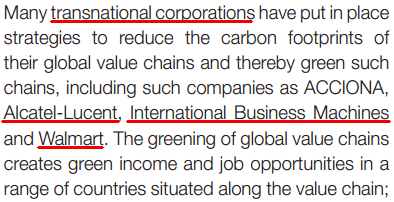 UNCTAD’s history promoting the “New International Economic Order” from their official website. Over the past 40 years, the “New International Economic Order” has changed its name and structure, but never its primary objectives. 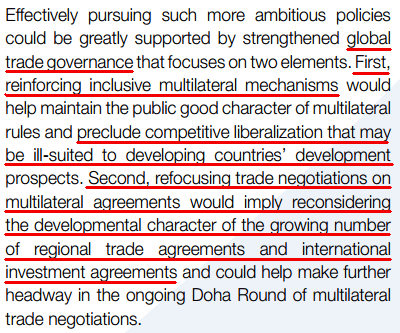 Its old name cast away in favor of representing our increasingly captive and globalized world, “Multilateral Global Trade Governance” is its new moniker. The threats of population bombs, peak oil, and Global Cooling prevalent in the ’70s, too, have given way to the phantom foes of carbon emissions and “unsustainability” so overtly propagandized to us in the 21st Century. 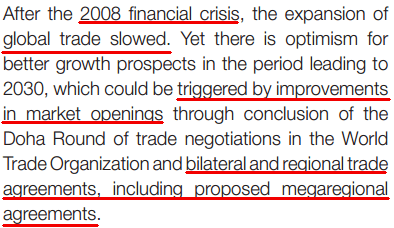 It therefore stands to reason that the activation of these bilateral, regional, and megaregional trade agreements created in the wake of the 2008 Depression will likewise require economic calamity to activate; calamity that alternative media and the Bank for International Settlements alike are predicting as inevitable. 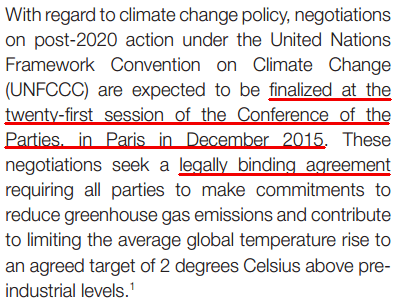 If such a “transformative” global structure is to be initiated in advance of or around COP21 this December, the remainder of 2015 is likely to be wrought with continued economic uncertainty. In the same time period, China rose from the 30th-largest target of US R&D investment to the 11th on the back of a doubling of US affiliates in the country. The list of companies that started major R&D activities or facilities in China in the 1990s reads like a who’s who of the CFR-nested Fortune 500 set: DuPont, Ford, General Electric, General Motors, IBM, Intel, Lucent Technologies, Microsoft, Motorola, and Rohm and Haas all had a significant stake in China by the beginning of the 21st century. 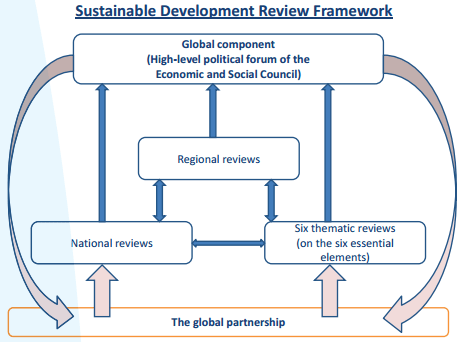 So it would seem this same set of “CFR-nested Fortune 500” companies responsible for building up China’s industrial and technological capacity are now pushing forth sustainable development with the UN as well as within the BRICS nations themselves. Have these Western entities bolstered China’s modern economic stature out of sheer goodwill? Merely self-interested profiteering? Or is the fulfillment of this greater collectivist agenda the “quid pro quo” demanded by the West in exchange for such niceties as increased regional power in the Asia-Pacific? As this blog has set out to demonstrate since its inception, globalism is indeed what its title claims – global. It knows no borders, nations, or ideologies, save complete and utter transnational subjugation of autonomous human beings – globally. Technocracy – rule by a class of entrenched elites and “snitch society” technologies – will be the character of this coming global era. Sustainable development (Agenda 21) is its vehicle. What if a small group of these world leaders were to conclude the principal risk to the earth comes from the actions of the rich countries? In order to save the planet, the group decides: Isn’t the only hope for the planet that the industrialized civilizations collapse? Isn’t it our responsibility to bring this about? This group of world leaders forms a secret society to bring about an economic collapse. It’s February. They’re all at Davos. These aren’t terrorists. They’re world leaders. They have positioned themselves in the world’s commodities and stock markets. They’ve engineered, using their access to stock markets and computers and gold supplies, a panic. Then, they prevent the world’s stock markets from closing. They jam the gears. They hire mercenaries who hold the leaders at Davos as hostage. The markets can’t close. 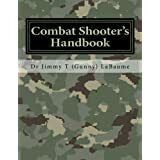 This entry was posted in Agenda 21, New World Order, Radical Environmentalism, Uncategorized and tagged Agenda 21, new world order, radical environmentalism, sustainable development, Technocracy, Trilateral Commission, UNCTAD. Bookmark the permalink.